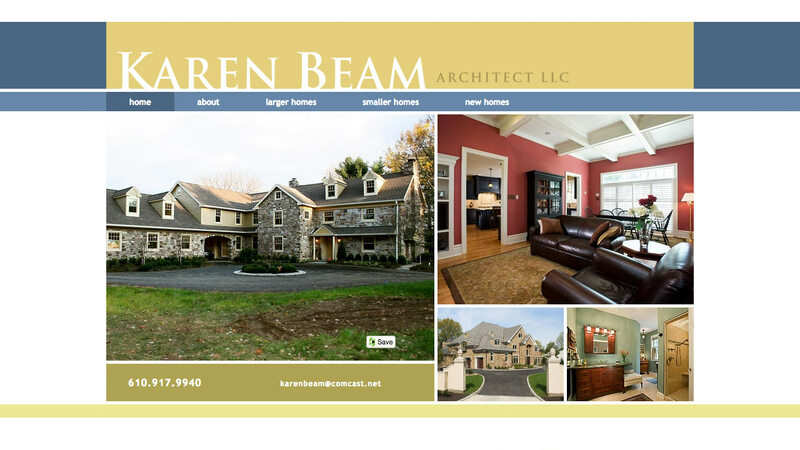 Karen Beam is an architect and wanted a very clean and simple web site which would provide photo galleries featuring her work in action. 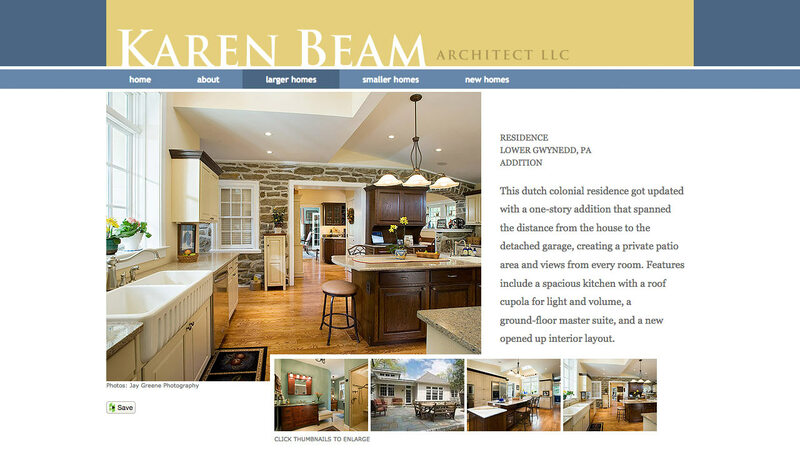 This site is an earlier work of ours which employs a slightly magazine style layout with overlapping elements which add visual interest and a break from the usual design fare on the internet. 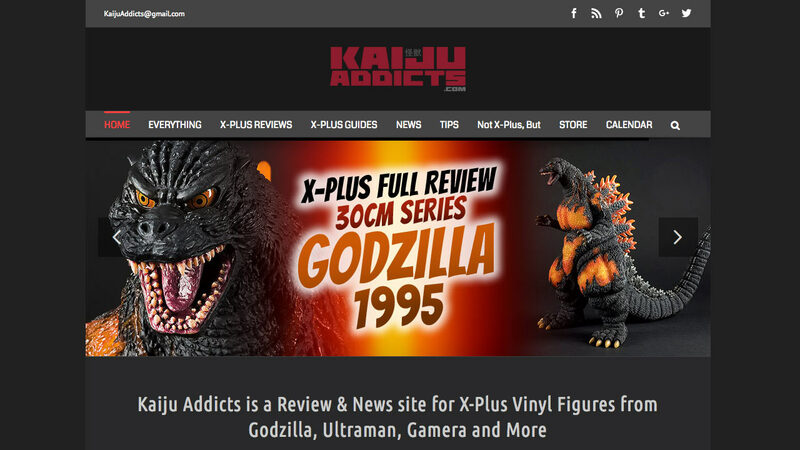 Unfortunately, this current version of the site does not have a responsive design which makes it difficult to view on mobile devices. 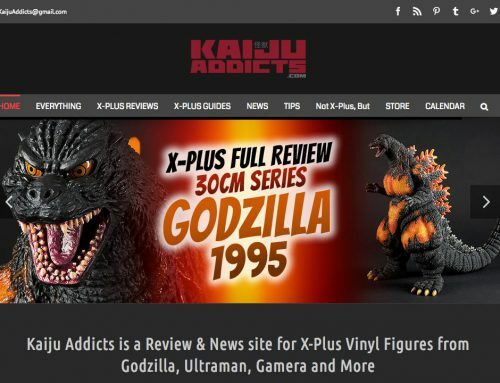 It’s currently scheduled to be revamped in the near future.